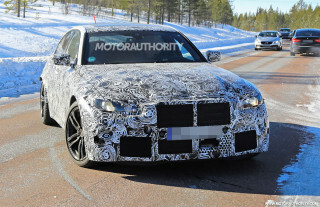 Earlier this year, our colleagues over at Motor Authority told you that Chrysler was planning on bringing a Diesel option to its U.S. spec Jeep Grand Cherokee SUV some time before 2013. 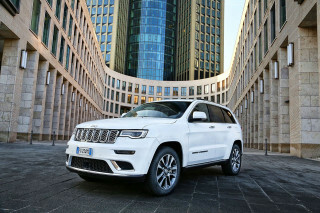 Now in an interview with Automotive News, Sergio Marchionne, CEO of Chrysler Fiat has confirmed that the 2013 Jeep Grand Cherokee will come with a clean diesel option for U.S. buyers. Producing 241 horsepower and 406 pound-feet of torque, the V6 turbodiesel engine due in the 2013 Jeep Grand Cherokee is a slightly more powerful version of the diesel engine found in the European 2011 Jeep Grand Cherokee. 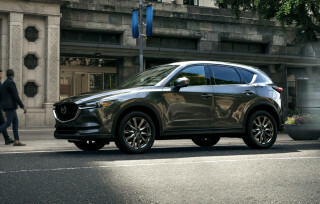 There aren’t any official fuel efficiency figures yet, but its lower-powered european sibling achieves a European fuel economy cycle rating equivalent to 28.3 mpg U.S.
Marchionne also confirmed that the 2013 Jeep Grand Cherokee wasn’t the only Chrysler on track to get a clean diesel option. 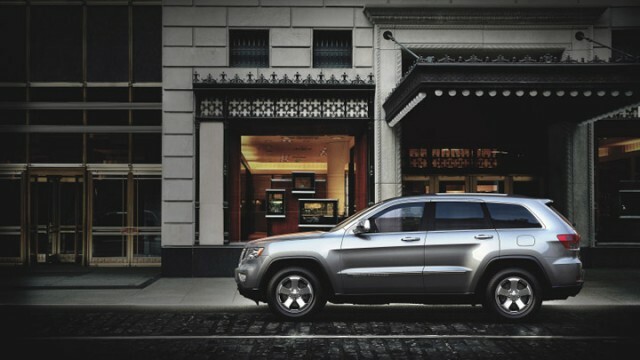 After the launch of the 2013 Jeep Grand Cherokee, Marchionne said that most large Chrysler group vehicles would come with a diesel option. 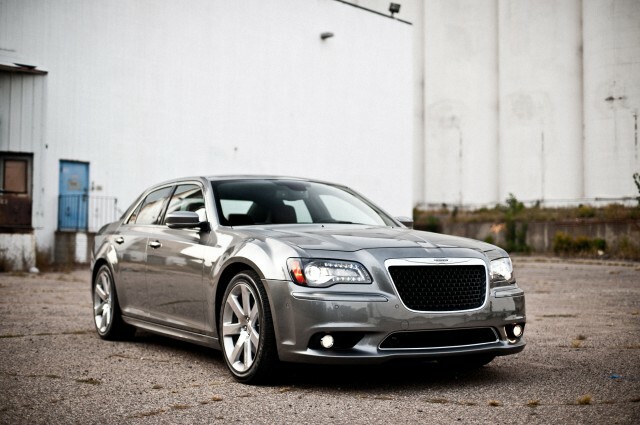 As such, we’d expect Chrysler to offer a 300 Diesel, along with a diesel version of the Dodge Durango. We’d also expect the engine to make an appearance as a more economical option in the light-duty RAM 1500 pickup, and probably the Dodge Grand Caravan. But we’re not sure we agree with Car and Driver when it speculates the 3 liter V-6 diesel could end up in the Dodge Charger, despite it sharing the same platform as the Chrysler 300. We just can’t see fuel economy being on the priorities list for a Dodge Charger driver. Can you?